Even things that are massive and ancient can and do change, and the effects these changes cause can be extraordinary. 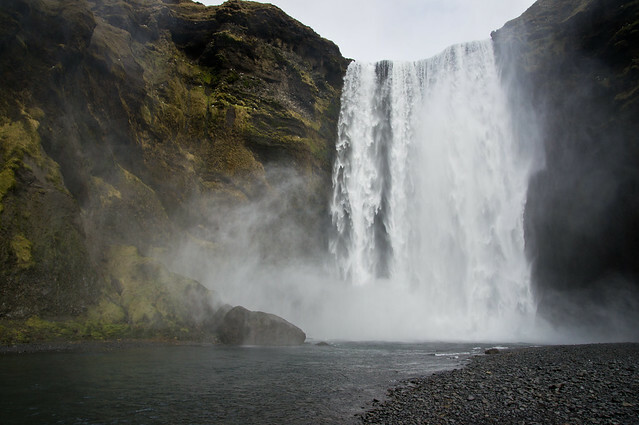 A glacier melts and water drops 200 ft here at the Skógafoss - which is not even the biggest waterfalls in Iceland. Knowing that anything can change can cause worry and fear, but it can also be a source of hope.